The Difference Between Us & Other Companies. We are family owned and operated, with a commitment to quality and service that you can appreciate. We are proud of our flawless success, rooted in a history of avoiding high pressure sales and doing our own exceptional work. If you’re still not convinced, then be sure to ask about the credentials that we have, which back up our abilities with a reputation that you can rely upon. 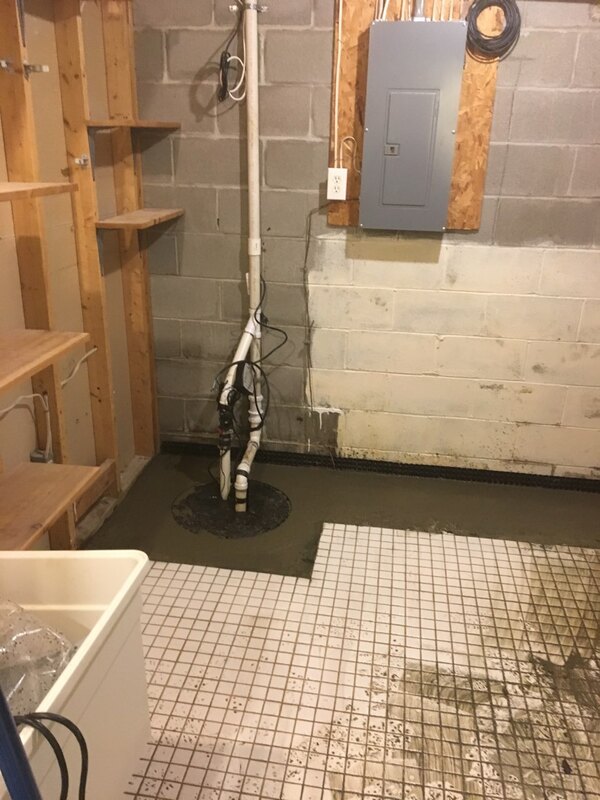 Not only are we licensed, bonded and insured for your protection, we are also proudly affiliated with the National Association of Waterproofing Contractors and the Better Business Bureau.